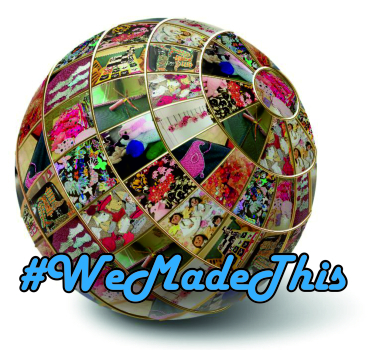 If your looking for something to occupy yourself or kids and get into the Christmas spirit why not pop along and see what #WeMadeThis have been busy doing! From knitted stockings to felt penguins to craft foam and pompom baubles, thousands of makes will be hitting the trees of Hull and the surrounding area on Saturday 8th December, where they’ll stay until the 29th. 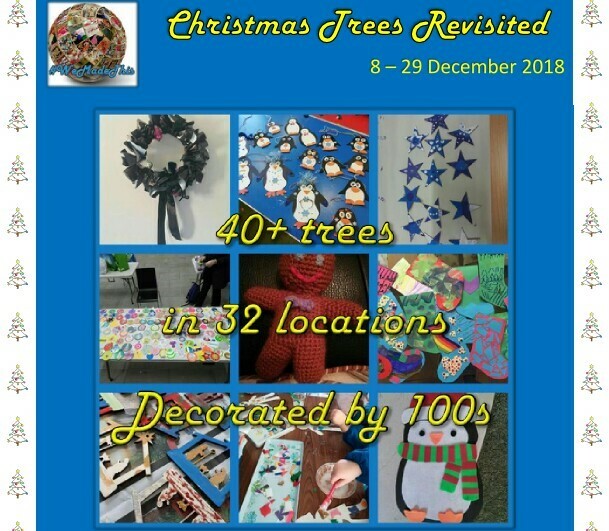 Tree Trail maps for Christmas Trees Revisited will be available from 8th December at Artlink, Bransholme Library, East Park Pavilion Cafe, Gipsyville Library, Hull Tourist Information (Paragon Station), Octagon Cafe, Preston Community Hall, St Philip’s (Bilton Grange), Studio No. 1 (Anlaby), Trinity Market, Willerby Library.